We all know that Pinterest is all about beautiful pictures of almost anything and most of them because of expensive decor and furnishings. Sometimes it will leave us beautiful feelings that we can't stop pinning and creating boards; but there are also times we'll be a bit frustrated trying out “ours” to be one of them or at least close to one of those pretty pictures. So today, I compiled all the details to make our bathroom Pinterest worthy but in a very affordable way. 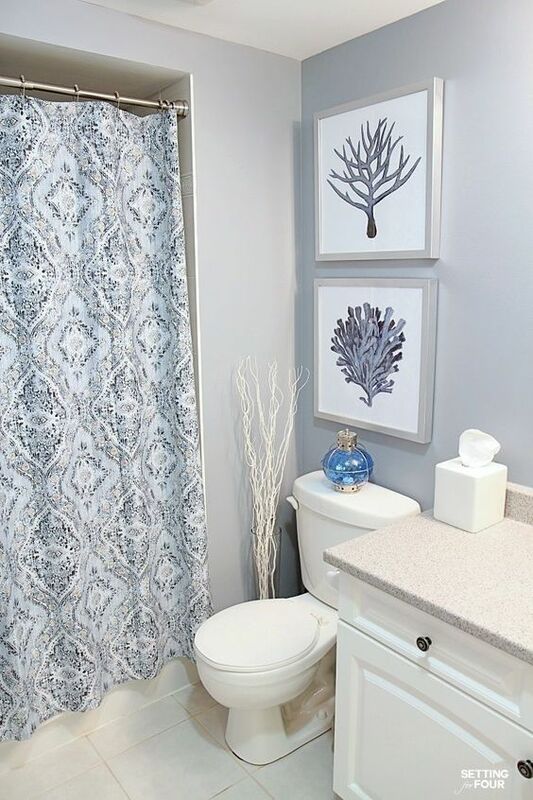 You heard me – there are a number of inexpensive ways to give your bathroom a complete makeover, so let's go! 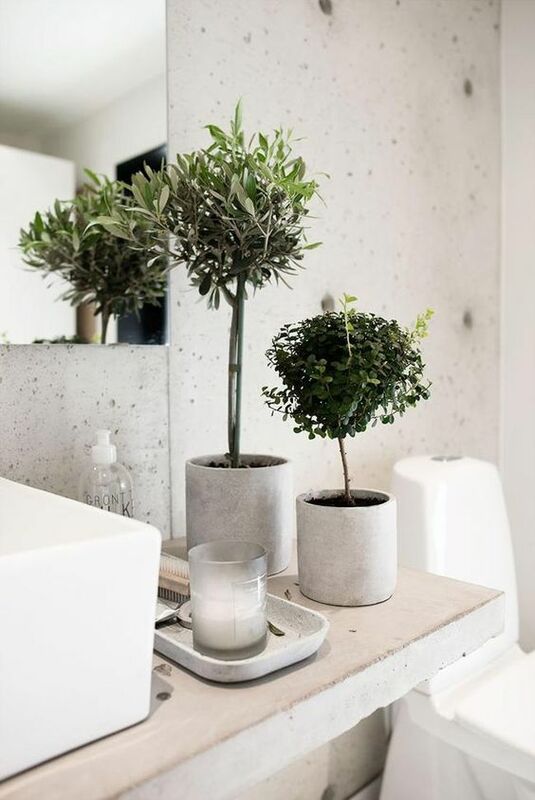 Plants - Aside that plants can help improve your quality of life it will also transform your bathroom into something beautiful and totally zen. Mirrors - If you have a small bathroom, mirror is your bestfriend. 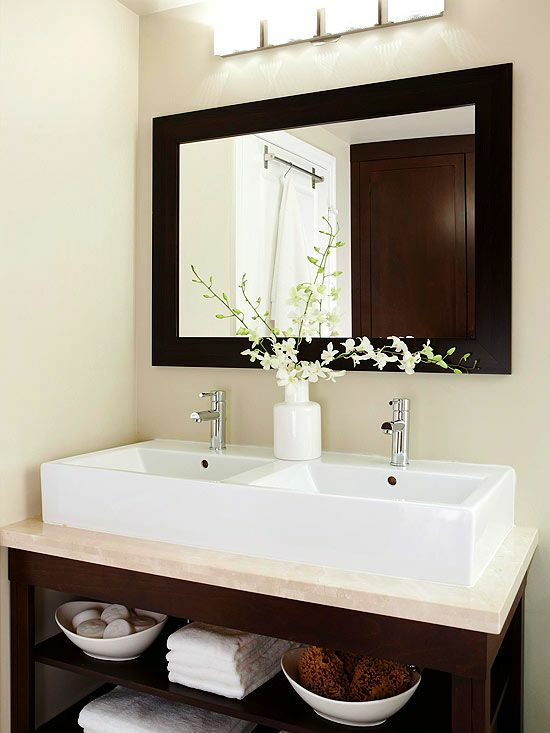 The addition of a mirror over the sink can really help add depth to the space. In fact, a large mirror can make a room appear to be almost double the size that it actually is. Artwork - Wall art is that finishing element that can help pull a space together and make it feel complete. It is that little extra touch that can take your space from simply looking functional to appearing as if it should grace the pages of an interior design magazine. Storage Space - A good shower caddy is a must if you have a small bathroom. It’s a very useful piece but it’s also an element that comes in many different shapes, sizes, designs and colors. 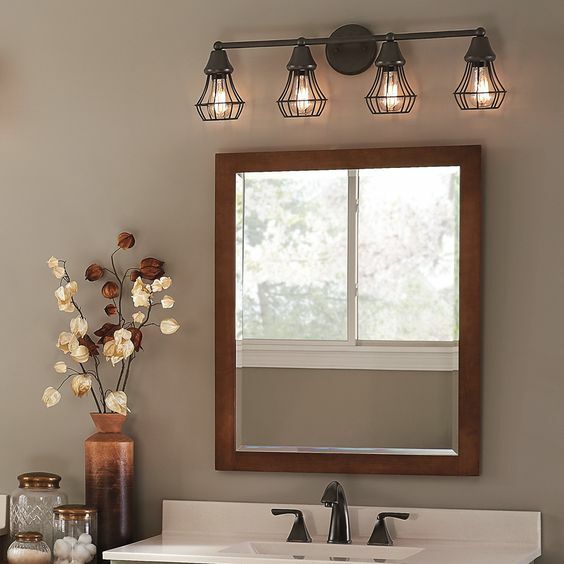 Adding Light - But as the bathroom increasingly becomes a place to relax and recharge the lighting requires extra thought. And when it's done right, the payoff is great. After all, this is the room where you start and end your day. It’s very difficult to read.